Here are the 5 most viewed lists each day on TradingMarkets Analytics. 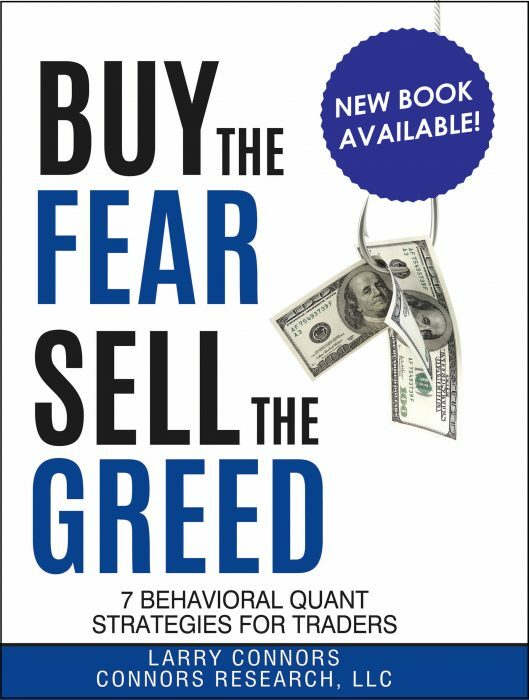 Interestingly these lists all contain ConnorsRSI, the first and only quantified oscillator for traders to apply to their stocks, ETFs, and options trading. The above lists are also available on the TradingMarkets Screener by setting your filter options. These lists will also be updated constantly throughout the day for subscribers of our TradingMarkets Live Screener product. 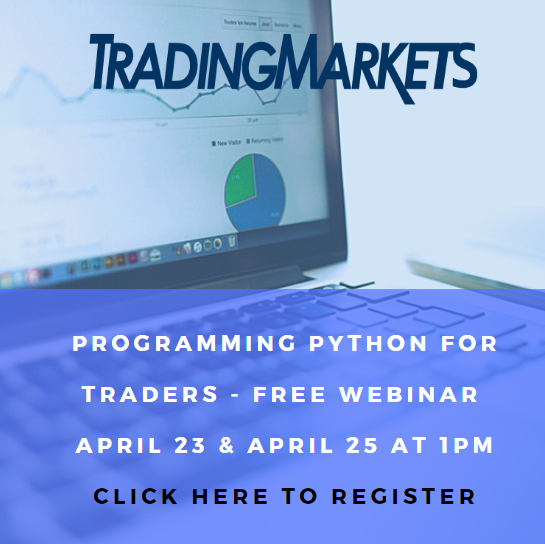 If you are interested in learning more about the TradingMarkets Live Screener or would like to start a 5-day free trial, please click here.